Induces cartilage and bone formation. 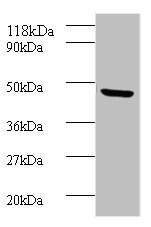 May be the osteoinductive factor responsible for the phenomenon of epithelial osteogenesis. 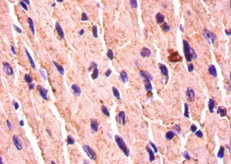 Plays a role in calcium regulation and bone homeostasis. 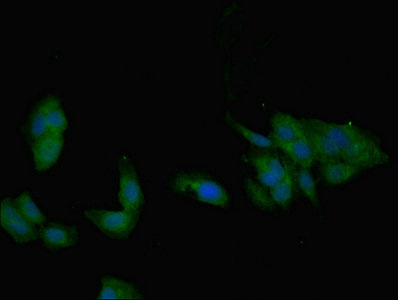 BMP7 Polyclonal Antibody. Unconjugated. Raised in: Rabbit.